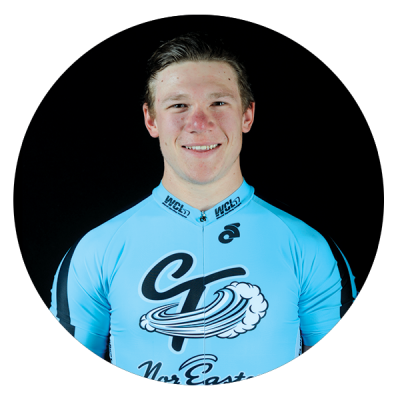 Matthew Rotherham, the “King of New England”, is one of the hottest up and coming sprinters in the world, whose fierce competitiveness and unmatched strength has put him amongst the elites of track cycling worldwide. Hailing from Great Britain, a place where velodrome racing has exploded and now breeds World and Olympic Champions by the generation, Matthew is new track sensation who has been lighting the world on fire with his blistering 200 meter sprint which is now close to 10.1 seconds. Although his disciplined mentality fuels his unwillingness to lose, he carries a flare of personality that is sure to captivate the crowd as the King of the Nor’Easters.